?? Just started this weekend. VERY ANNOYING to try to make faces or modify the bottom layers (mainly the background or image background). 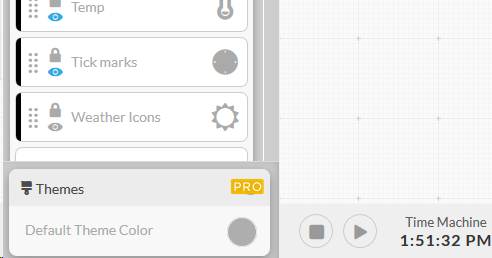 Also.. i would pay for Pro but that floating PRO themes element won't let you buy PRO for makers. Let me guess, this was a person in marketings decision. Thanks for your report regarding the bottom layer not being accessible. Can you let us know what browser you are using? 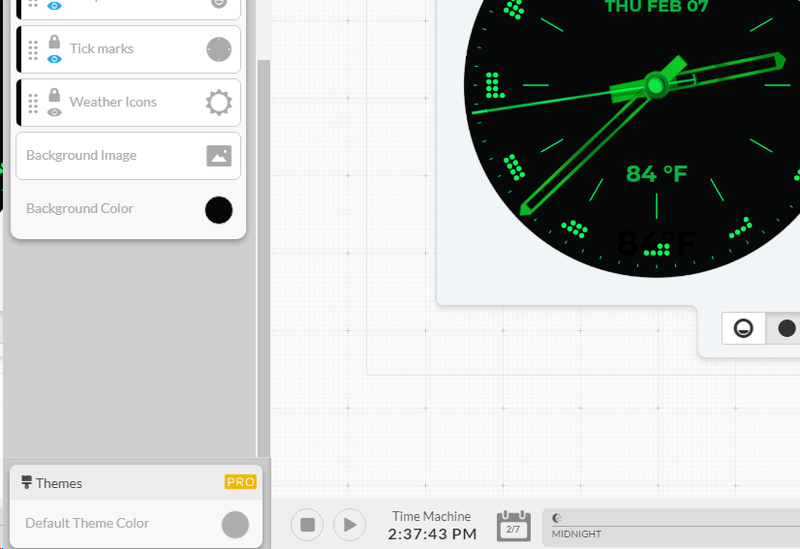 If you could share a link to your watch face that would be helpful too. 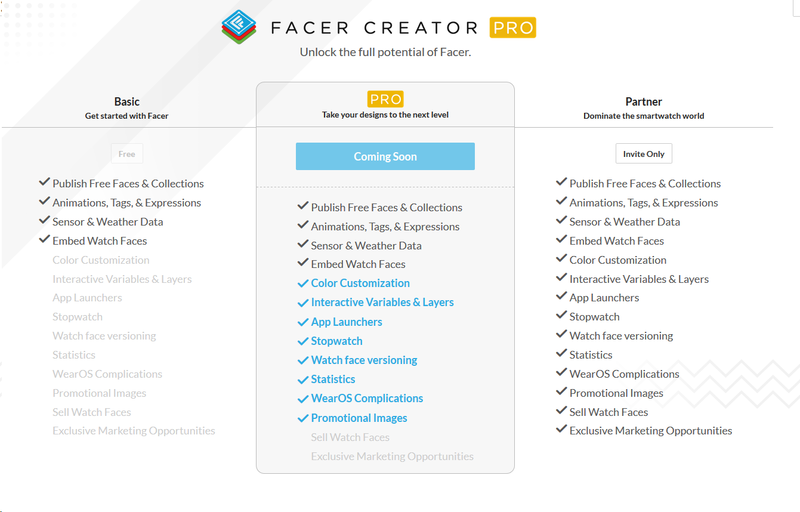 Regarding Facer Creator Pro not being available yet, it's currently in soft-launch and should be available worldwide sometime next week. Stay tuned! Yes. I am using Firefox on both my Windows 10 1809 machine and MacOS Mojave laptop. I have all ad-blockers disabled, firefox's privacy features disabled too and using the latest verison of Firefox. Trying IE11 now, oddly IE11 won't even load the https://facer.io website. Same problem using Pale Moon browser. I do not use Chrome. I ended up uploading my background again as an image layer so I could work on the other layers. I'll remove it once I can see my original background.